In 1935, the Women’s Social Service Club in Jamaica wrote to Marson requesting that she represent Jamaica at the 12th Annual Congress of the International Alliance of Women for Suffrage and Equal Citizenship in Instanbul, Turkey. She was the first black woman to attend and was also the first delegate from Jamaica. 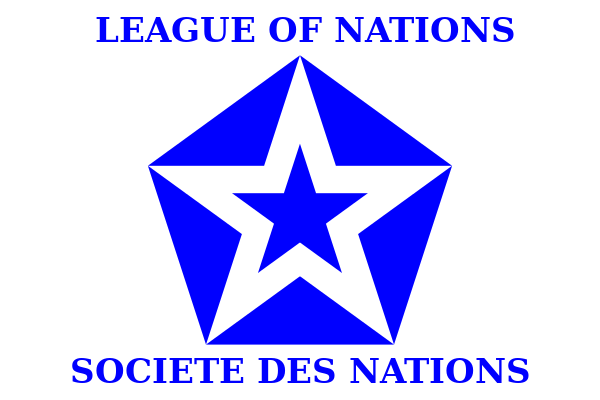 League of Nations (now United Nations) invited Marson to be a temporary collaborator in Geneva. She was the first black person to be invited. She left London at the end of August 1935 to take up this post. Shortly after becoming collaborator, the conflict between Italy and Abyssinia (now Ethiopia) began. In a bid to assist, she became attached to the Abyssinian delegation where she worked as English-speaking secretary to the Abyssinian minister in London, Dr. C.W. Martin. In this role, she attended meetings, lectures, dealt with correspondences, press reports, handled queries etc. As a member of the Abyssinian delegation, Marson had also intended to get support from England on behalf on H.I.M. 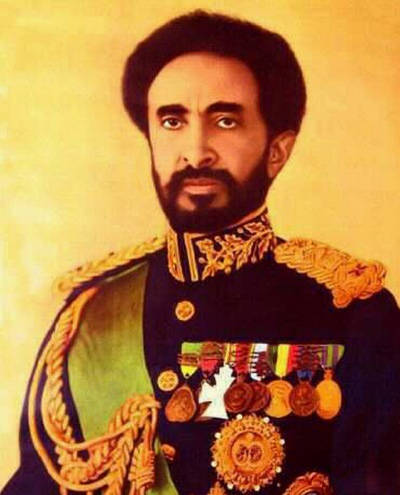 Selassie I, Emperor of Abyssinia, after the Italian invasion on Abyssinia. When Selassie’s request did not find sympathetic ears in England, Marson accompanied him to Geneva in 1936 as personal secretary, to address the League of Nations regarding the Italy-Abyssinia war. Support for the Ethiopian’s cause was not forthcoming. 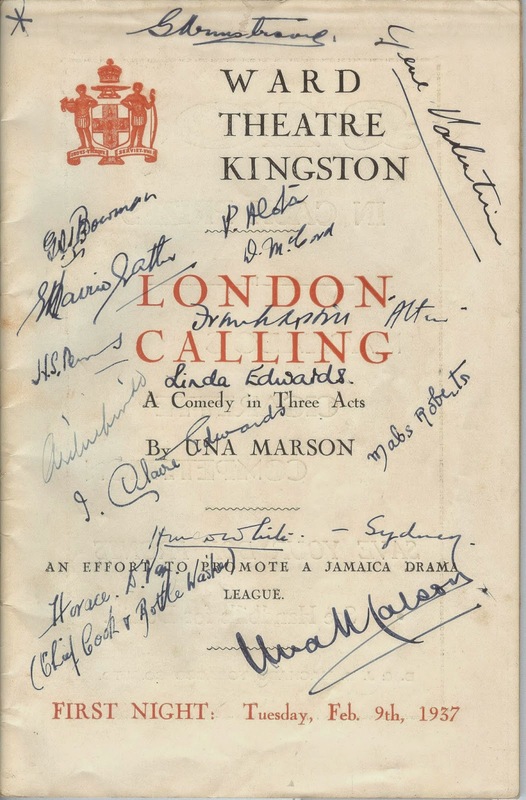 In 1937, her play London Calling was produced. It was said that the play was a comedy about the lives of students in post- colonial London and that Marson’s encounter with Atta (King of Akyem Abuakwa, Africa) and his vision for development in Ghana prompted London Calling.